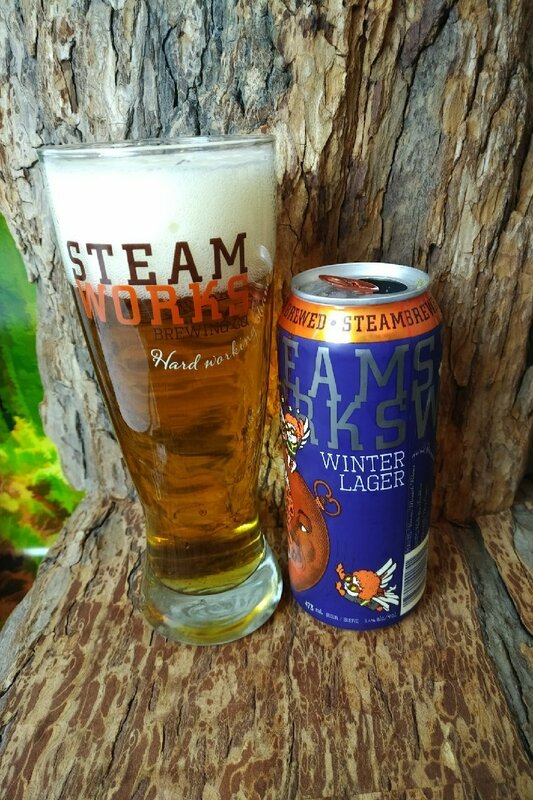 From Steamworks Brewing in Burnaby BC comes their latest release the “Winter Lager”. The beer pours a copper colour with a white head. 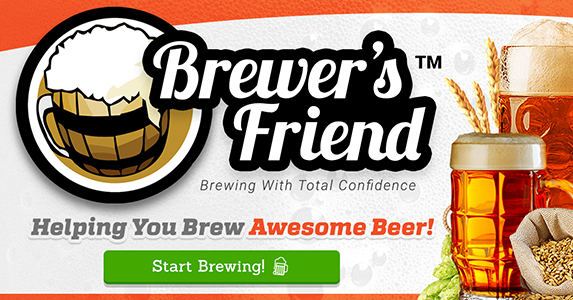 The aroma consists of bready and caramel malts with mild hops aroma. The flavour is of mildly roasted malts with caramel and bready malts as well as some earth, spices and mild bitterness. The alcohol content comes in at 5.4% with an IBU of 30. As lagers go this one is not just your boring yellow fizzy lager and should be a nice compliment to the winter season especially if your not into dark beer. Commercial Description: This comforting brew pours a deep copper and combines a rich toasted malt flavour with a restrained hop bitterness to create a well balanced, versatile beer. Our winter lager is a highly drinkable, yet complex beer with a rich aftertaste that will leave you yearning for another. 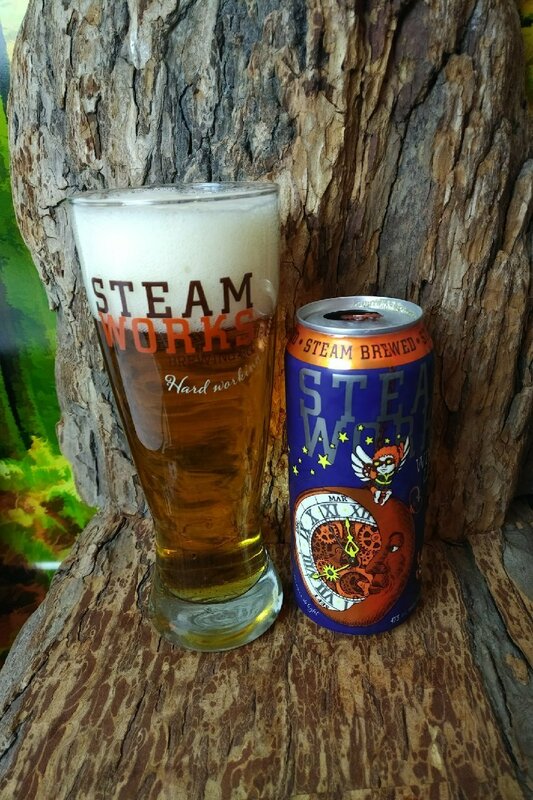 An elegant lager perfect for longer nights. This entry was posted in Lager, winter lager and tagged bc, bready, bready malts, Burnaby, canada, caramel, craft beer, indy beer, lager, mild bitter, mild bitterness, roasted malt, roasted malts, steamworks brewing, winter lager.